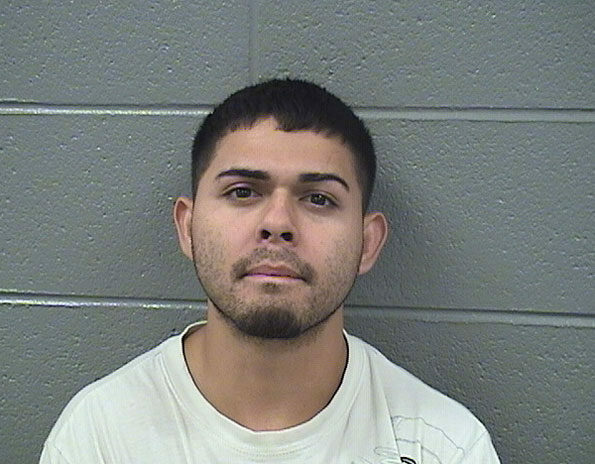 Three Hanover Park residents have been charged with attempted first-degree murder, aggravated battery with a firearm and armed robbery after an incident near Challenger Park in Streamwood. Streamwood police and firefighter/paramedics responded about 8:55 PM Monday August 21, 2017 to a report of a possible battery in progress and possible sounds of gunshots near Shag Bark Lane and Gant Circle Streamwood, Il. Police and firefighter/paramedics received a report of a possible battery in progress and popping sound — possibly gunshots. Police and firefighter/paramedics also received a report of a man lying in the field and someone calling for help. Firefighter/paramedics stage a safe distance from the area of Challenger Park. Police used a fire department FLIR thermal imaging camera for some type of search, and declared the scene secured about 9:00 p.m.
Firefighter/paramedics moved up to a scene behind a townhouse unit on Gant Circle closer to Park Boulevard than Shag Bark Lane. Neighbors in the area reported a large police presence with crime tape and evidence markers placed at the scene. On Saturday August 26, 2017 Streamwood police released details about the incident. When police arrived they found a man bleeding from his head and face. He was transported by Streamwood Fire Department firefighter/paramedics to Alexius Medical Center in Hoffman Estates, where he was stabilized and treated for his injuries. Doctors told police the man’s injuries could have been the result of a gunshot and blunt force trauma to his head. All are residents of the block of 1800 Whitney Drive in Hanover Park. Each suspect has been charged with attempted first-degree murder, aggravated battery with a firearm, and armed robbery. All three are scheduled for court on Tuesday August 29, 2017. Edwin Rea, attempted murder suspect, Streamwood. 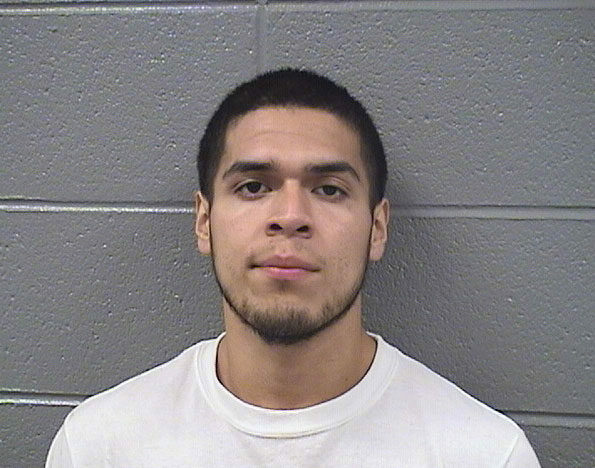 Javier Lopez, attempted murder suspect, Streamwood. 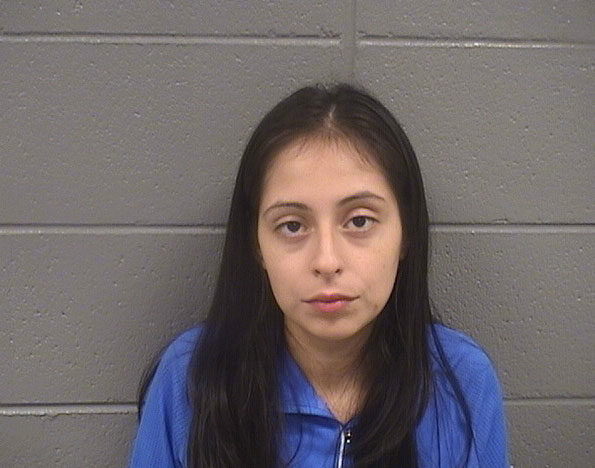 Valerie Munoz, attempted murder suspect, Streamwood.